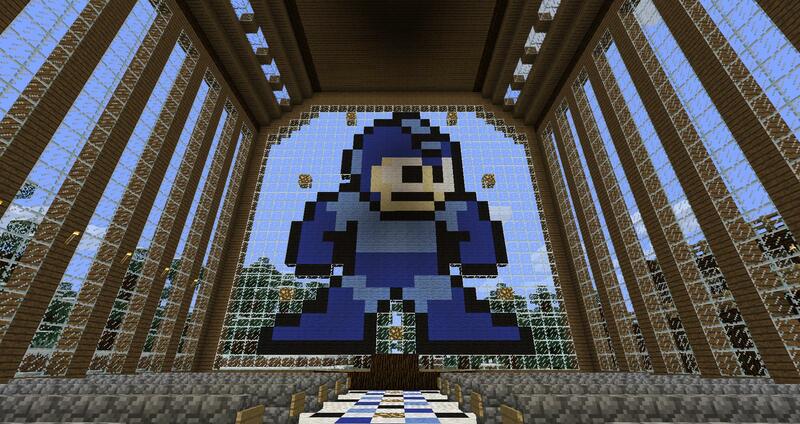 Mega Man is, as we all know, a super fighting robot. Mega Man fights for peace, has many powers, and can come back from the dead as long as he has an extra life, continue, or password. Shouldn’t that be worshipped? 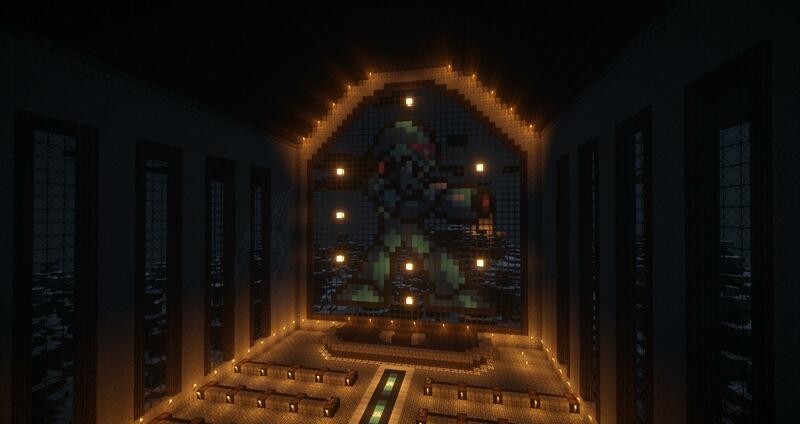 RadWalk thinks so, and so made an awesome church dedicated to the Blue Bomber, depicting His likeness in Mega Man X. Amazingly, they were made in Survival. The creations received praise from Mojang staff including TheMogMiner (Ryan Holtz) and Marc_IRL (Marc Watson) . 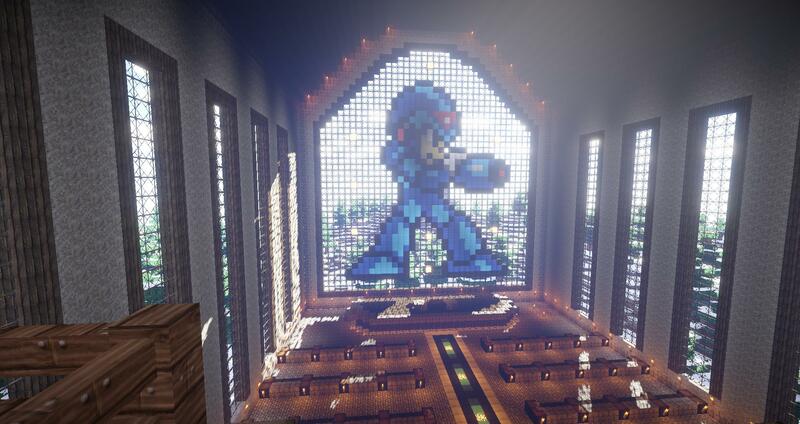 RadWalk has also made churches dedicated to the 8-Bit incarnation of Mega Man as well.